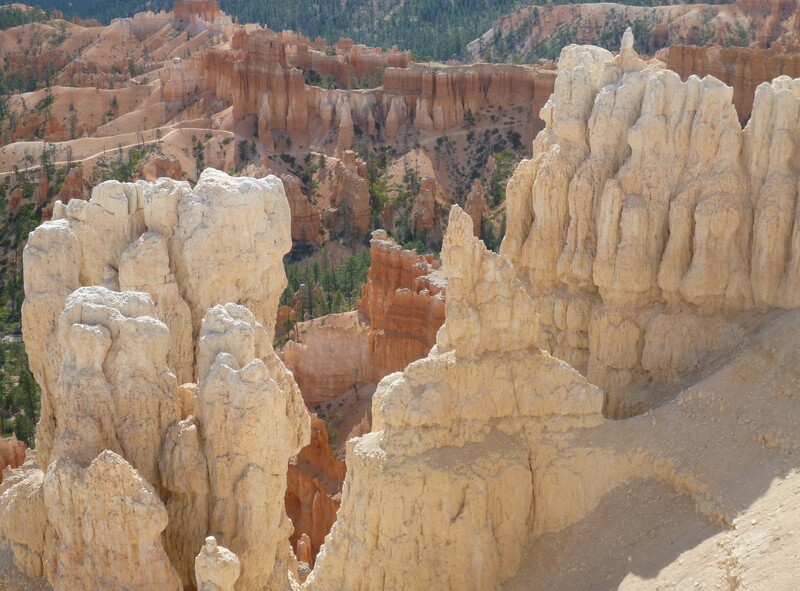 Travelling to southwestern Utah on a summer tour, we stepped into a wonderland of inspiration and imagination. 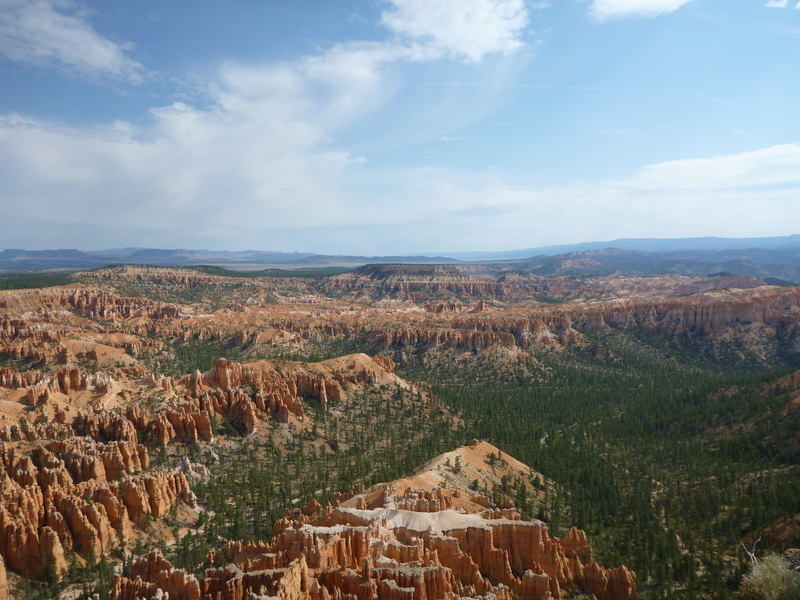 Bryce Canyon is slightly remote and maybe not as recognised as the famed US National Parks like Yellowstone, Yosemite and the Grand Canyon. 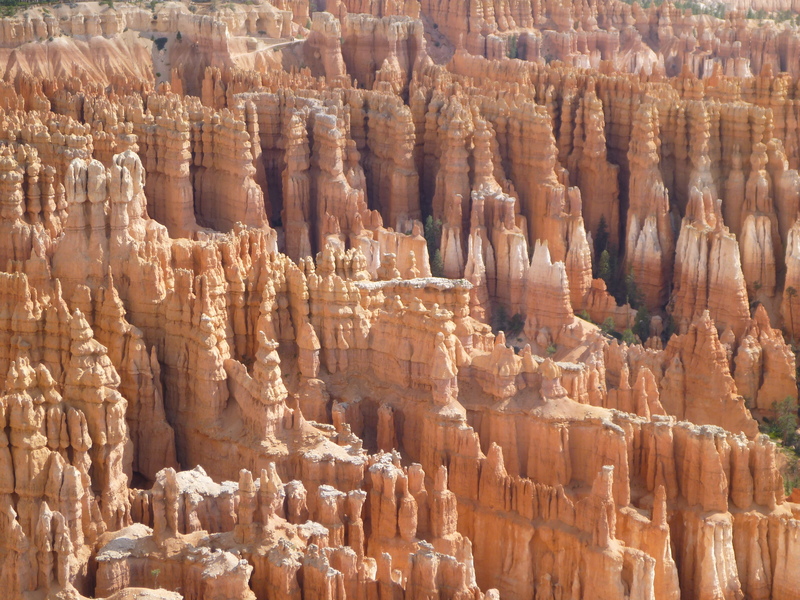 Though it is one of the most impressive natural wonders that my eyes have set upon. 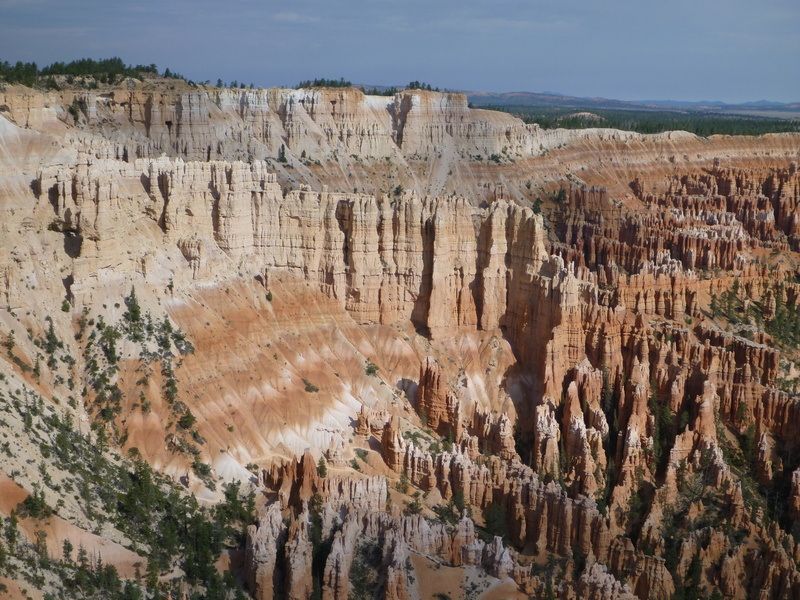 They say Bryce is not technically a ‘canyon’ yet composed of amphitheatres created by different forms of erosion. 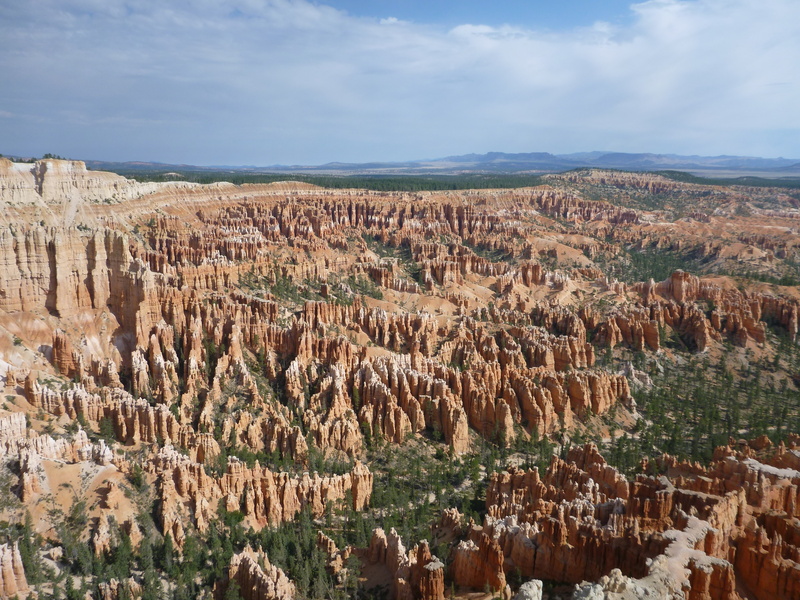 Hopping on and off the Bryce Canyon Shuttle you can see this wonder from many different view points. 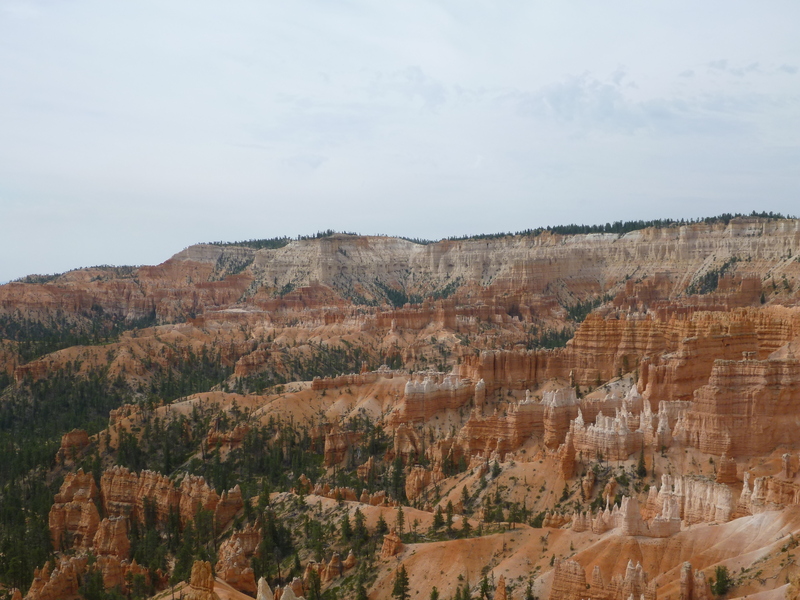 The standout of the landscape is the shades of reds and oranges caused by minerals, topped with white limestone and pinnacles called hoodoos, that should not be confused with a voodoo. Dotted throughout the amphitheatres are tall and bushy green pines, some stand alone and others that create mini pockets of forests amongst the rock formations. 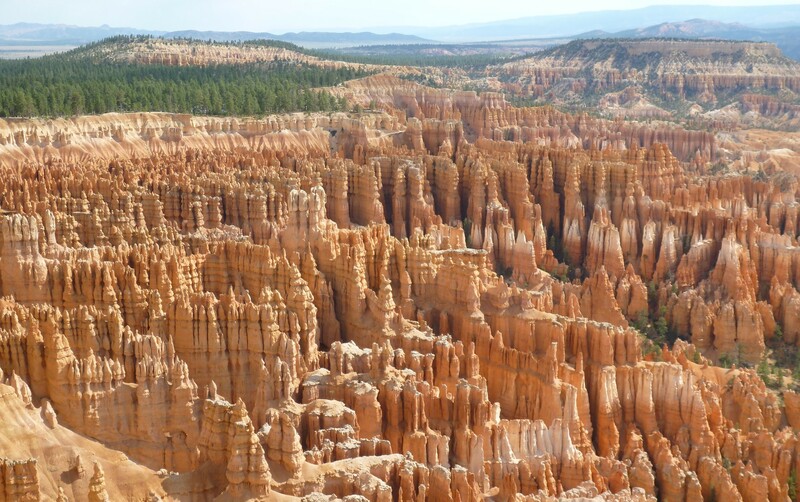 When you reach Inspiration Point, your imagination can run wild with castles and other creations popping into your mind as your eyes are continually drawn to the distinct hoodoos that will leave you captivated.